Julie Ferman is your Los Angeles Matchmaker. 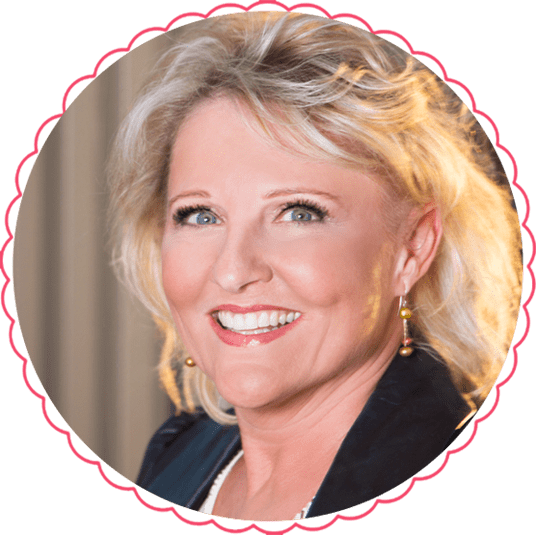 Julie is the Founder and CEO of LA’s most well-respected, professional matchmaking agency, providing personal introductions and dating coaching services in Southern CA since 2001. Size matters. 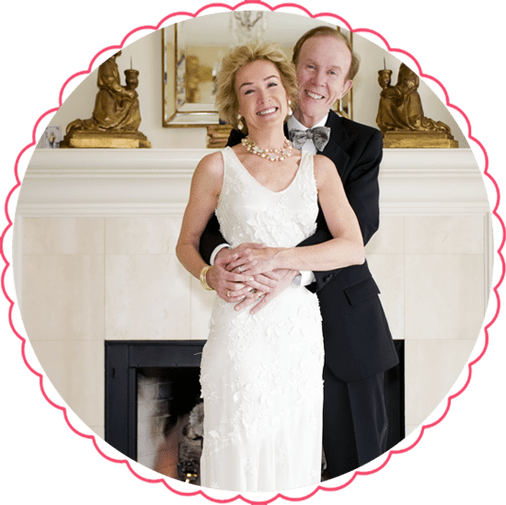 Julie has privately registered over 30,000 professional single men and relationship-oriented single women, transforming Me to We, with over 1,200 success story couples to her credit. 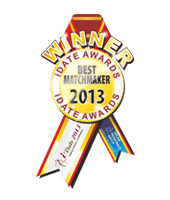 She’s also the four-time winner of iDate’s International Best Matchmaker Award. 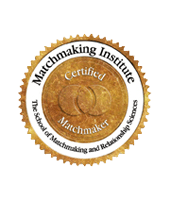 What might change if YOU had your own personal matchmaker - vetting, screening, pitching you, securing those Yes responses, and setting up your first dates FOR you? 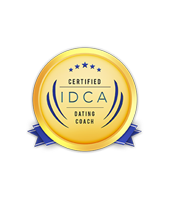 What might happen if YOU had a dating coach in LA, sharing post-date feedback and paving the way for those all-important second and third dates? 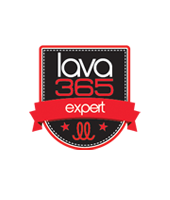 Julie’s clients are in Los Angeles, The San Fernando Valley, Westlake Village, Ventura County, and Santa Fe, New Mexico. 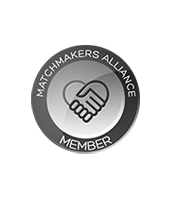 Level One: Private online registration is FREE, for both single men and single women, to be eligible for personal matchmaking referrals. 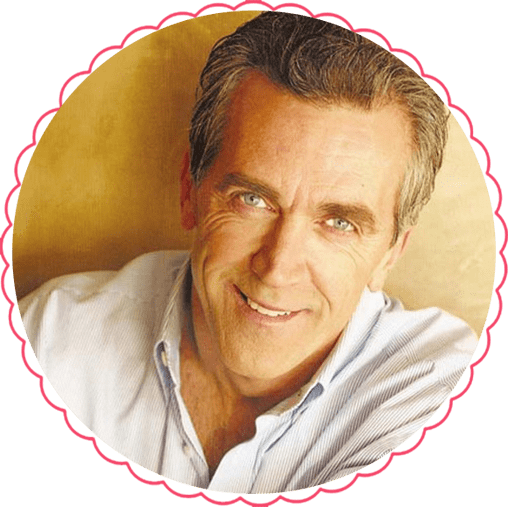 Level Two: Meet with Julie Ferman in person or by phone for a Dating Coaching Consultation. Julie will get to know you, so she’ll be able to truly vouch for you when referring you to current / future matchmaking clients. Together you’ll develop your Romance Marketing Plan – a strategic plan for doing dating well, to streamline your journey through dating into the relationship that’s in your future. 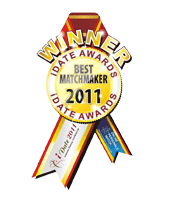 Have Los Angeles’ best matchmaker handle YOUR love life. Julie vets, screens and qualifies candidates and suitors for her clients, based on shared passions, values, goals, and lifestyle, as well as mutual attraction. 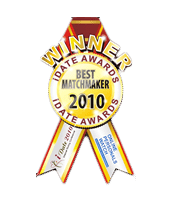 Using detailed profiles, current photos, ongoing date coaching and post-date feedback, your three or six month personal matchmaking experience will put you on first dates with lasting potential.